List of best and affordable cakephp development companies ranked based on proven skills & metrics. 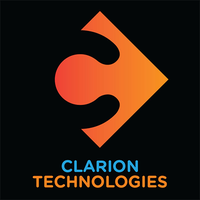 Identify leading Cakephp Development firms & plot their abilities. 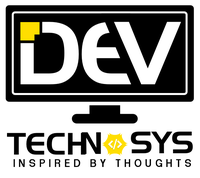 Dev Technosys is an ISO 9001:2008 certified Website & Mobile application development company with head-office in India. Drawing on a vast pool of talent, resources and technology,..
Webrecks is a Global IT Services company with expertise in outsourced product development with focusing on Web Design and Development, E-commerce Portals and Applications, Mobile A..
Octal IT Solution, an ISO 9001:2008 & D&B Certified Company is the name of an established and leading custom Web & Mobile Application Development company with registered offices in..
Konstant Infosolutions is an award winning web & mobile app development & consulting company with 16+ Years of experience. We have been nominated in Top 5 Mobile App Vendors 2018 &..
We at Syon Infomedia feel elated to present ourselves as providers of complete Graphic Design and Web Solutions. Syon Infomedia excels in providing end-to-end solutions in Applicat.. 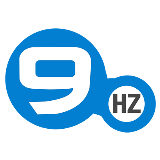 The Ninehertz is an ISO 9001: 2008 certified app Development Company since 2008 and providing the best possible solutions for any web and app related query since last 9 years. We m..
Alphonic is a team of IIT and IIM venture. We are experts in Android & iOS App Development, Website Development, UI-UX Design. We aim at delivering the best possible solution to ou..
WE ARE YOUR INTERIM CTO. We Build Apps for startups; Working with new ideas and start-ups is our passion. Not work! The prototype now, full product later. We build an awesome, usa.. 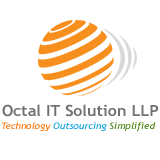 Web development, CRM, desktop and mobile application, user experience design and web designing. 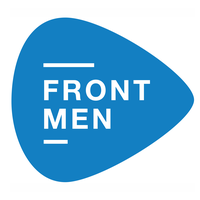 Experience in implementing Web and Software solutions for international brands - Mi.. Served more than 1000+ clients around the globe, since 2007 and continuously, increasing it due to the commitment of quality. 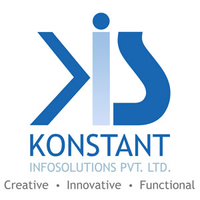 ISO 9001:2008 certified – RG Infotech has more than ..